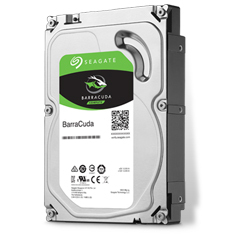 Seagate ST1000DM010, 7200RPM, SATAIII 6GB/S, 3.5in, 64MB cache. Combining state-of-the-art technology and industry-leading manufacturing expertise, the 14th generation of this award-winning desktop hard drive family delivers 1TB of high-performing, eco-friendly digital storage. Designed with industry-leading acoustics and low power levels. 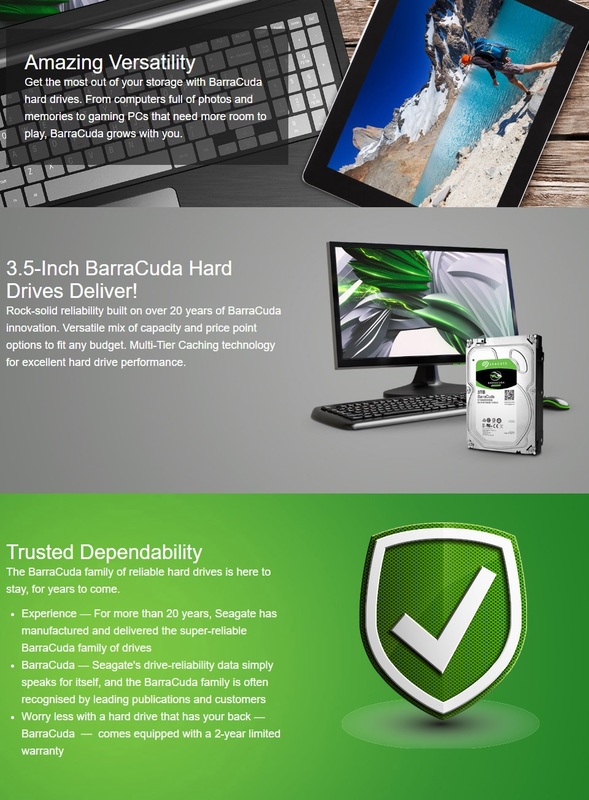 Backed by a 2 year Seagate warranty.